If you find yourself in any of the following areas and you want to see an amazing movie, I highly recommend checking out one of the following movie theatres. They are all thrilling in their own different ways, and will enhance the experience of watching a movie even more for you. In addition to being a movie theatre, there are other events held at this location. 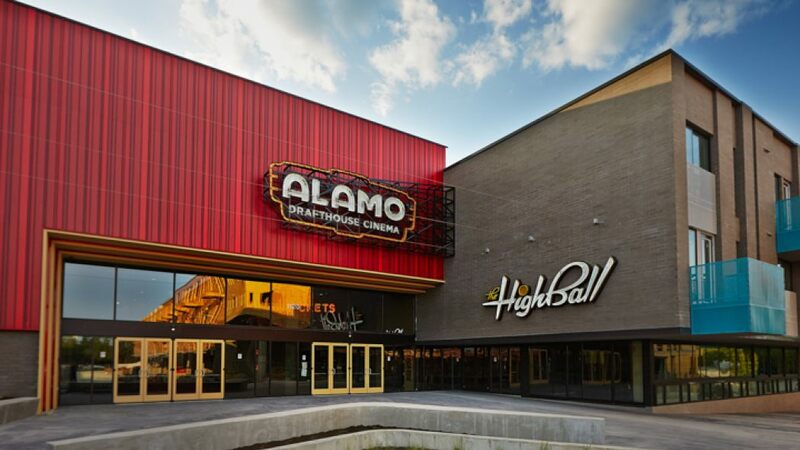 As well as looking the part, there are numerous policies in place which make the Alamo Drafhouse a place to be reckoned with. This includes no children under the age of 6 being allowed, no cell phones, and strictly no talking. This actually ensures no nonsense at the theatre, which is how the entire movie experience is meant to be. This art inspired theatre has amazing decor and will leave you feeling spellbound. There are cheap seats available, and there is such a cool atmosphere to the place in general, with people even applauding during the movie. There are 1200 seats in this venue, and they almost always fill up, which is further proof of how amazing it is. The building of this movie theatre alone is absolutely amazing, and looks like it has come from some kind of fantasy movie. The entire area if actually made up of 13 different buildings, and there are all kinds of cinema screens from IMAX, 3D and everything else you can think of. Want to watch a movie from the most comfortable chairs ever? Well, you can at this theatre! Each seat even has a call button which you can ring to alert staff that you want a refill of your drink, of even some food. You can’t get more luxurious than that, right?